Bathroom Remodeling has become a fun, and profitable, trend in home improvement. More people want to enjoy their bathrooms as a place for daily luxury and pampering. They want a sanctuary they can escape to after a long day. There's no reason you shouldn't be comfortable in your bathroom. 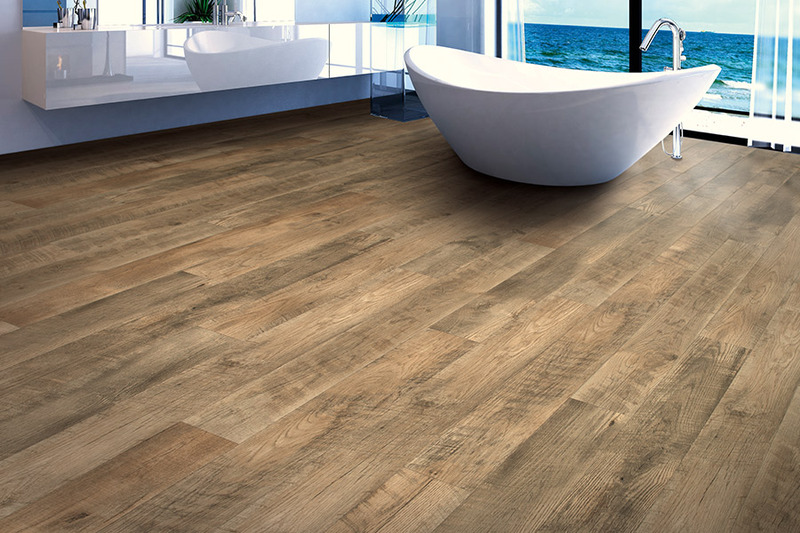 At Cape Fear Flooring & Restoration, we want to help create that beautiful and relaxing atmosphere. We look forward to helping you design a space that you want to return to every day. We help homeowners in the Fayetteville, NC area transform the look and feel of their bathrooms. When you work with Cape Fear Flooring & Restoration, you’re getting it all - expert advice, design, and installation services. That means very different results than if you tried to do it yourself. Skip the hassle and the DIY confusion. 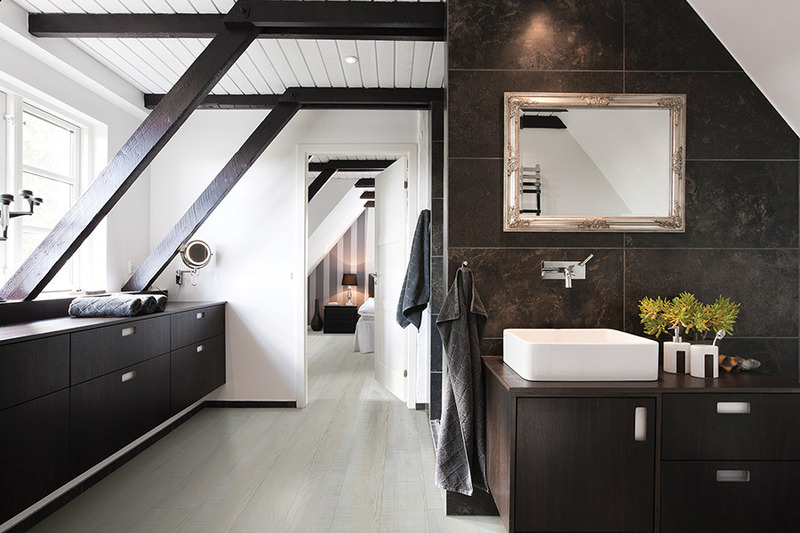 Treat yourself to a finished bathroom done the right way the first time around with Cape Fear Flooring & Restoration! 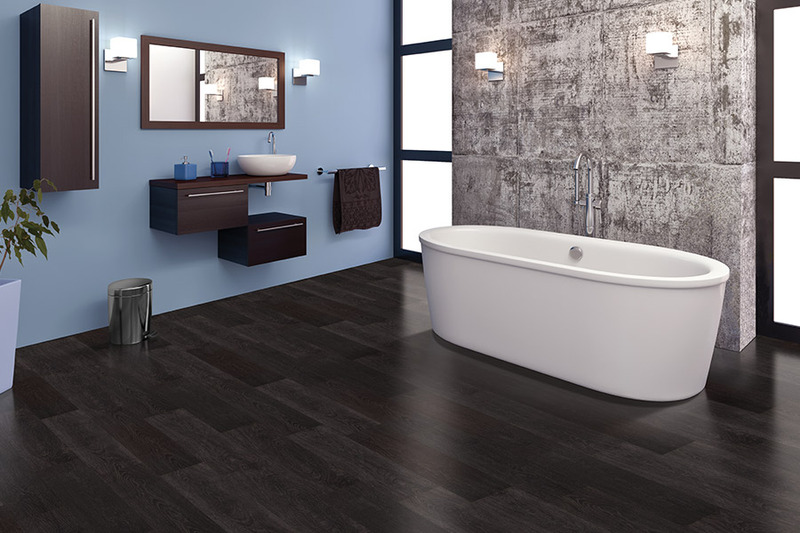 Come see how we can help you with all your bathroom remodeling needs! Bathroom remodeling can be an expensive home improvement project, especially if you don’t have a solid strategy in place. You need a set vision and execution plan to ensure you avoid mistakes along the way. Mistakes that can, ultimately, drain your budget and cause frustration. Let our professional design expert’s help with your bathroom remodeling project! We can find strategic places to cut your remodeling costs, and keep your remodel within budget, so that you pay for what you want and not for mistakes! We’ll discuss your vision and go through flooring, tile and paint samples so you know exactly what you want, and what you’ll get, ahead of time. Many homeowners love showing their personality in their home design choices and tile is a great opportunity to do just that. The customizable material lends itself to plenty of creative possibilities with tile shapes, colors, textures, and arrangement patterns. These are great ways to express your unique style and give an otherwise ordinary room some added flair and design appeal! You can use tile as flooring, as a backsplash, to line your shower.... the tile options are endless! Our design team will help guide you through the wide variety of styles and materials, and our professional tile installers will make sure your vision comes to life with ease. 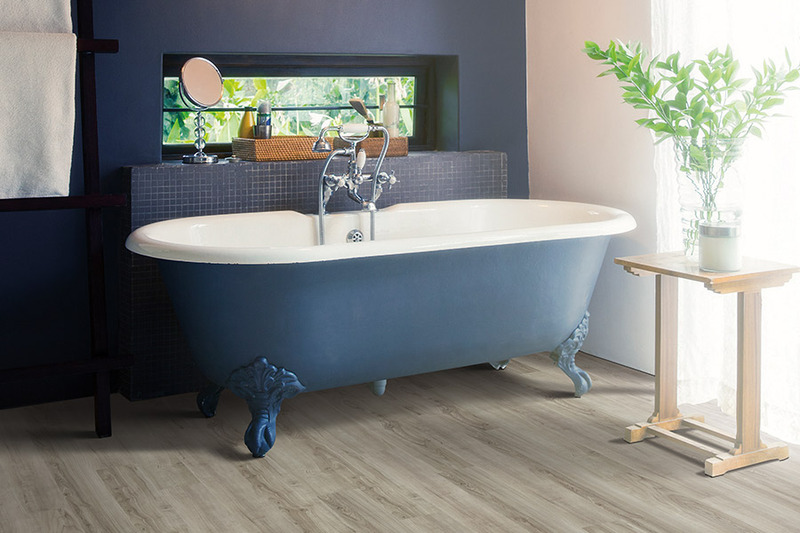 We can help you select anything from gorgeous ceramic tile to vinyl flooring – depending on your needs and budget. We want to make sure you’re given the knowledge to make the best choices that fit your home design dream and budget! That’s why our team carefully goes over the pros and cons of each option with you. - We want you to be able to make an informed decision. We want to make sure you get the look you are after, without going over budget. Has your current tile shower seen better days? Is it impossible to keep your shower tiles clean? Feel embarrassed by how outdated your shower is? Then it sounds like it’s time to replace your shower tile. Sound daunting? There's no need to stress! 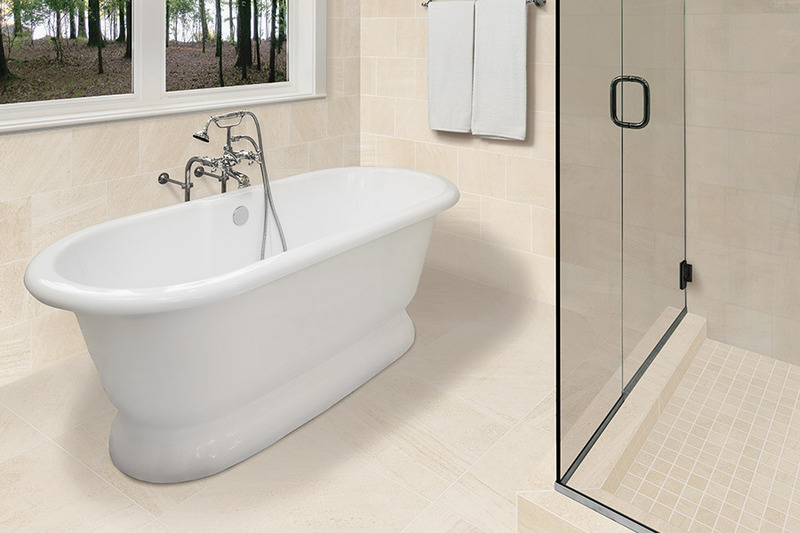 Cape Fear Flooring & Restoration can help you replace your shower quickly and affordably. 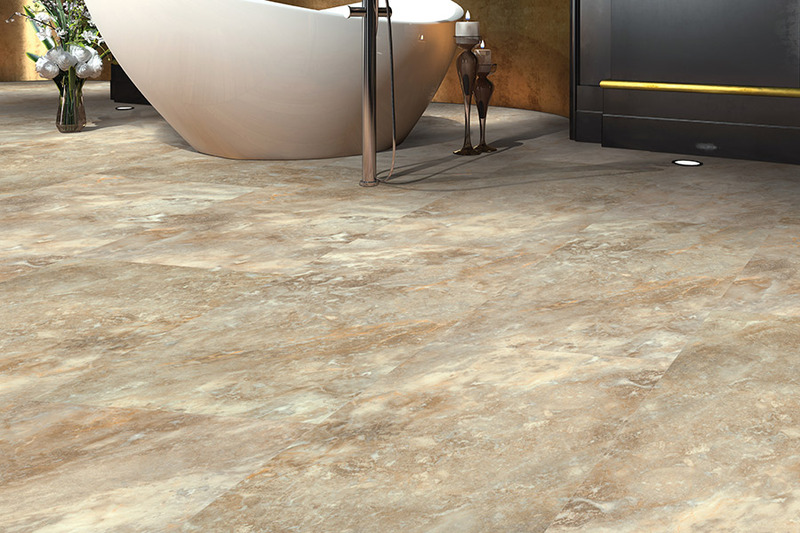 Talk to our expert group of designers and tile installers. We’ll help you make a plan that works for your space and your budget. Together, we’ll create a tile shower you’ll be proud to show off to your guests!